Hello Everybody! I’m Stacia. I am bartender who loves coming up with my own drinks. 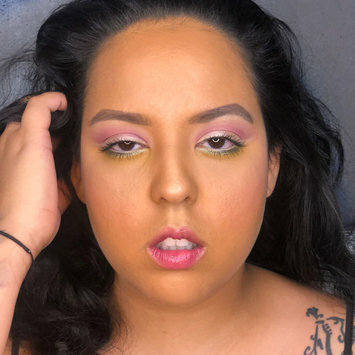 I am also on a makeup journey to learn everything there is about makeup and be one of the best makeup artist in the near future. I currently just started living a healthier lifestyle for myself. I needed a change! I also have my fiancé right by my side and my two beautiful pitbulls to love. I received this product complimentary from influenster. I love this brand and was excited to finally use the mascara for the first time. The packaging is so cute and small enough for a travel bag. 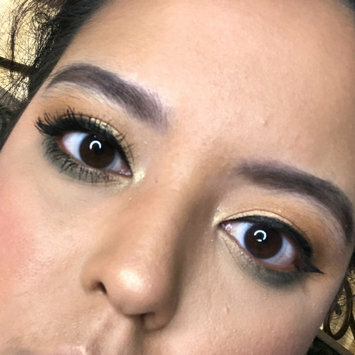 Leaves lashes bold looking and black like fake lashes. Left side is with the mascara and the right side is with none. Amazing! This body butter is amazing! Inexpensive and smells wonderful! I don’t break out with it. And such a generous amount that leaves my skin smoothe. This is one of my favorite lip products! This color is great for any simple look for work or to go shopping. It’s long lasting. Isn’t sticky on the lips and doesn’t crust like most liquid lipsticks. I love a good men’s deodorant. I had never tried a spray before until I received this product. It’s lightweight and keeps you fresh! I can a whole double at work without feeling smelly. #complimentary from influenster. If you love a light weight deodorant then this is for you! It lasts up to 14 hours for me. I can go through a whole double at work without feeling smelly. I highly recommend this product. 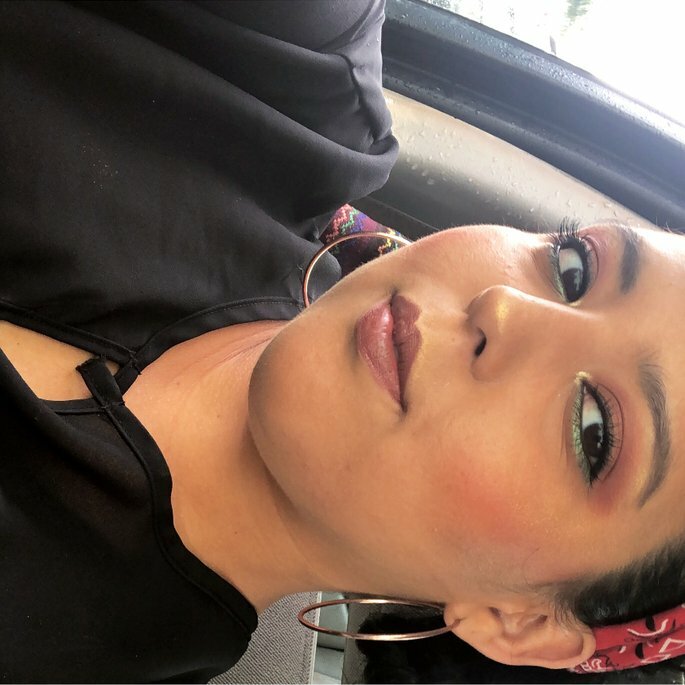 #complimentary from influenster. These were so yummy! I honestly would of never tried them if I didn’t get them from influenster. They are puffy and crunchy at the same time. So delicious! Flavor is amazing. I highly recommend. #complimentary from influenster. One of my favorite lip colors. You get a lot of product with the liquid lipstick but not with the lip liner. It felt like I only got 2-3 uses of the lip pencil which is not cool at all. I recommend not to get if you want a lip pencil that last longer. I will probably buy separate for now on. One of my favorite eyeshadow palettes. Awesome pigmentation. Very blendable. A little goes a long way. & it’s just a diverse palette that you can never get bored with. I would buy again but it last a long time. This product left my face soft and free of any dirt and makeup from the day. I use this one only when I have waterproof eyeliner and mascara on. I recommend this to anyone that doesn’t like the oily feeling after removing makeup with other products.